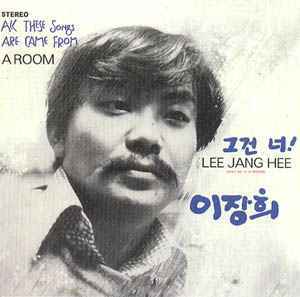 Originally released on SungEum, 1973. Exclusively Distributed by World Psychedelia Ltd. Manufactured by SungEum Limited under license. Registered No. 3 the Ministry of Culture. For mail order use only.